What if everything you needed could fit in your palm? The new RIFF2 is packed with must-haves which you soon won’t be able to live without. The RIFF2 is naturally double SIM. Of course you can listen to FM radio or your own playlist. The RIFF2 even has an Internet and a Bluetooth connection, a torch function and micro SD slot! With a 2.4” screen, the RIFF2 fits perfectly in your hand and pocket. Light, compact and sturdy, you can take it everywhere with you. 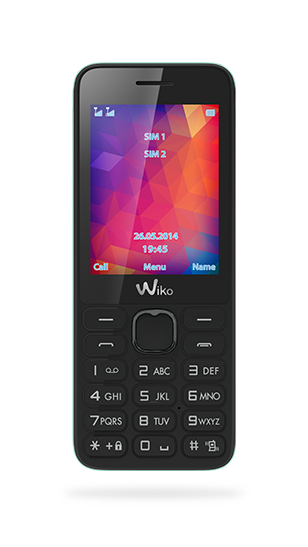 Its record battery life means it can go on any trips, outings and nights out. 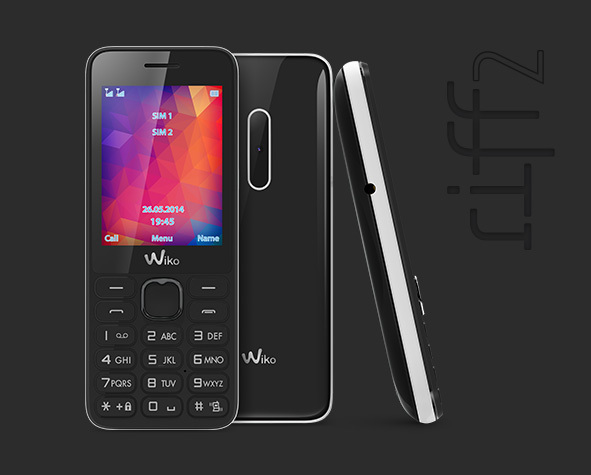 With a focus on functional, the RIFF2 has double SIM and micro SD slots to boost memory up to 32 Gb. The RIFF2 thinks big! 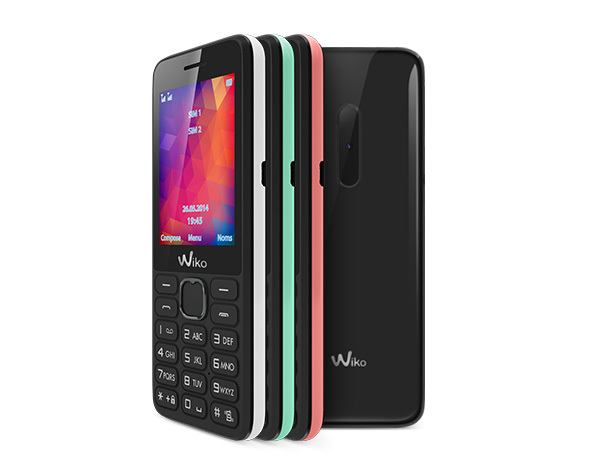 You can even share data with its Bluetooth connection. Putting the “fun” into “functional”! 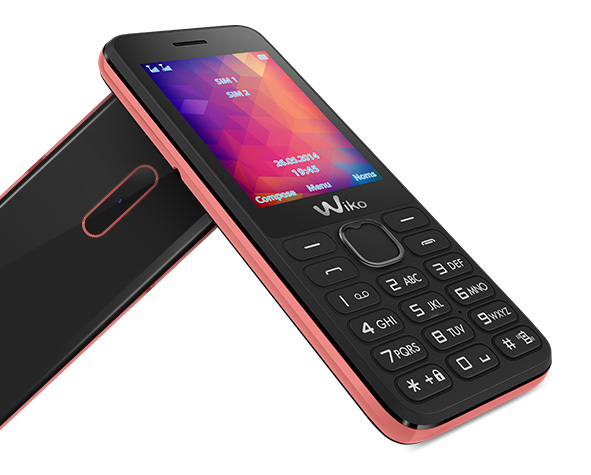 The RIFF2 plays on classic style with its black cover but with a dash of fun: a bright strip, a hint of colour which also features on the back. The RIFF2 is subtle yet quirky. Can’t choose between FM radio or MP3? You’re in for a treat with the RIFF2: it has both. Its famous torch is still here and you can even take photos with this little gem. Are you ready to follow the rhythm of the RIFF2?